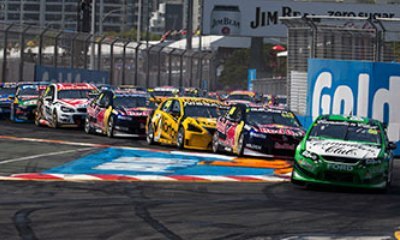 The Castrol Gold Coast 600 has firmly placed itself amongst Queensland’s most important annual events as a standalone V8 Supercar extravaganza. 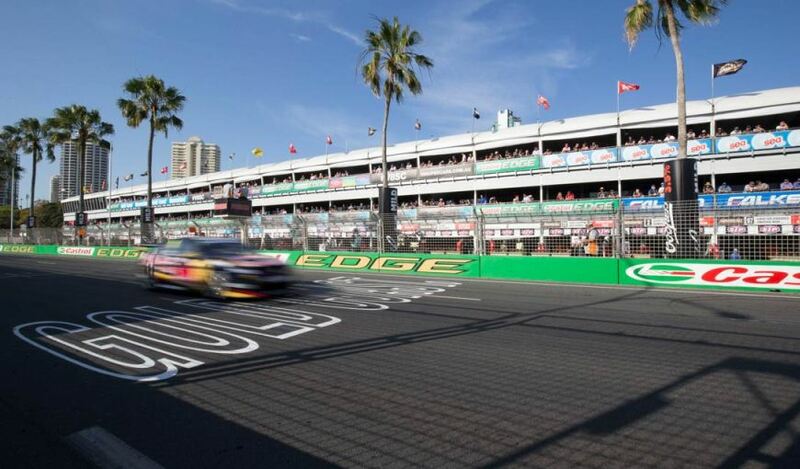 The sun, the sand, the high-octane action and the fabulous nightlife all lend themselves to a dream holiday for motorsport enthusiasts and you can be there right amongst the action with Aim Holidays. Entry to Gold Coast 600 Dinner on the Friday Night, dinner, beverages, guest speaker, live music and more. * Conditions: Prices per person in NZ$, twin share on board basis and ticket category as listed above . Payment: 50% non-refundable deposit due at the time of booking. Balance due 150 days before departure. Balance is subject to exchange rate fluctuations and price is guaranteed only upon receiving full payment. Subject to availability and AIM Holidays T&Cs as listed on our website.